Make sure to follow these guidelines when giving rides in Ottawa, and to keep an eye on your email for important news and updates from Lyft. Heads up: one year of driving history is required to drive in Ottawa. If you're applying to become a driver in Ottawa, check out the application steps. 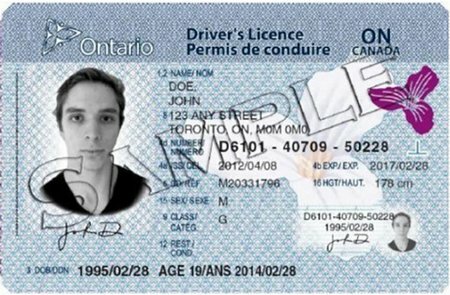 Lyft drivers in Ottawa are required to pass a criminal record and vulnerable sector check. 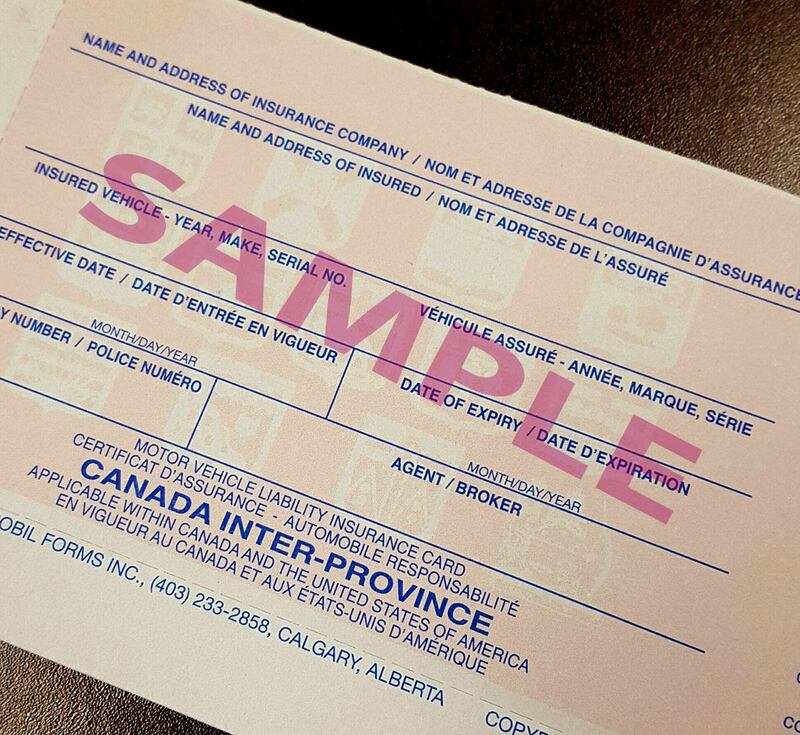 Obtain this check by visiting your local police service. 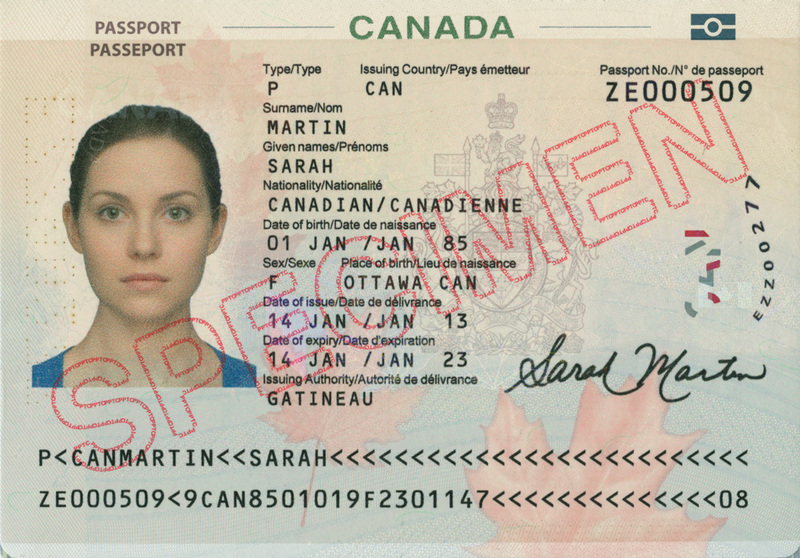 If you live within the City of Ottawa, you may apply online here. If your area is served by the Ontario Provincial Police (OPP), visit the closest detachment and bring this letter from Lyft. Along with the printed letter, you must show the OPP your app to confirm that you are a Lyft applicant. Once you’ve obtained the results of your vulnerable sector check, upload the front and back separately during your application. For more information on submitting this form visit the application requirements page. For more information regarding vulnerable sector checks generally, click here. 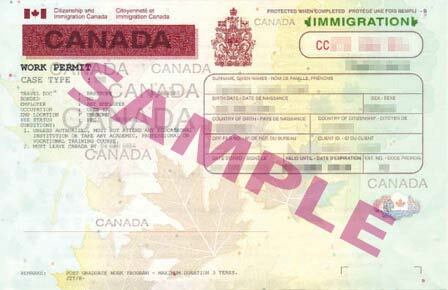 Lyft drivers in Canada are required to register for, and remit, harmonized sales tax (HST). To learn how to register, click here, and to learn more about HST requirements, click here. 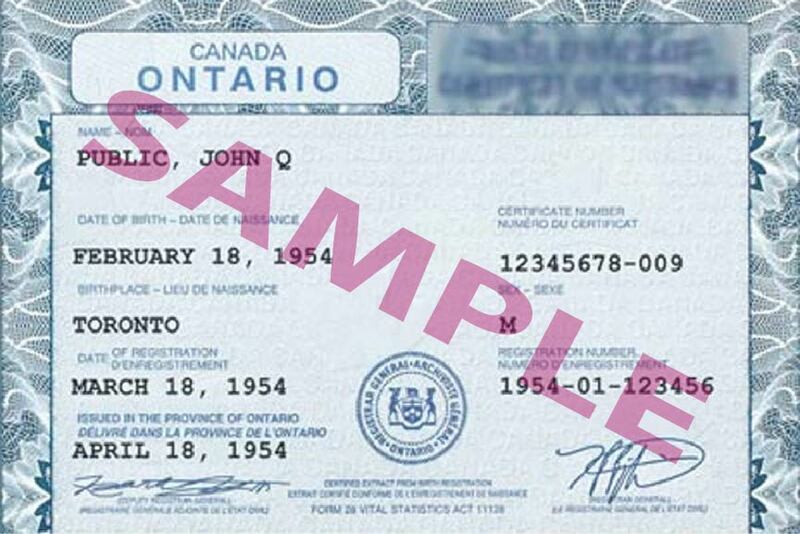 To drive with Lyft in Ottawa, your vehicle must be registered in Ontario and have a valid Safety Standards Certificate (SSC). 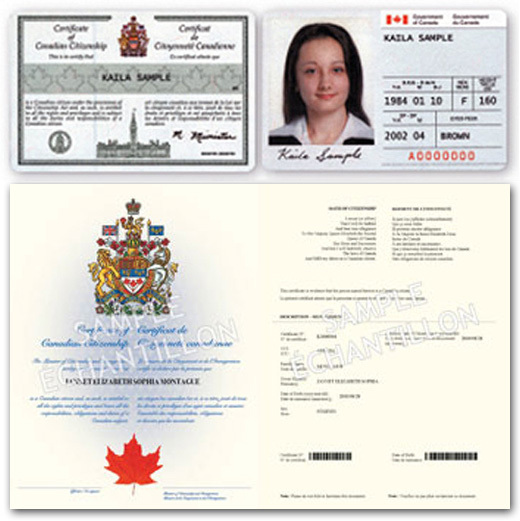 To obtain the SSC, visit a mechanic licensed by the Ministry of Transportation. For more information, click here. 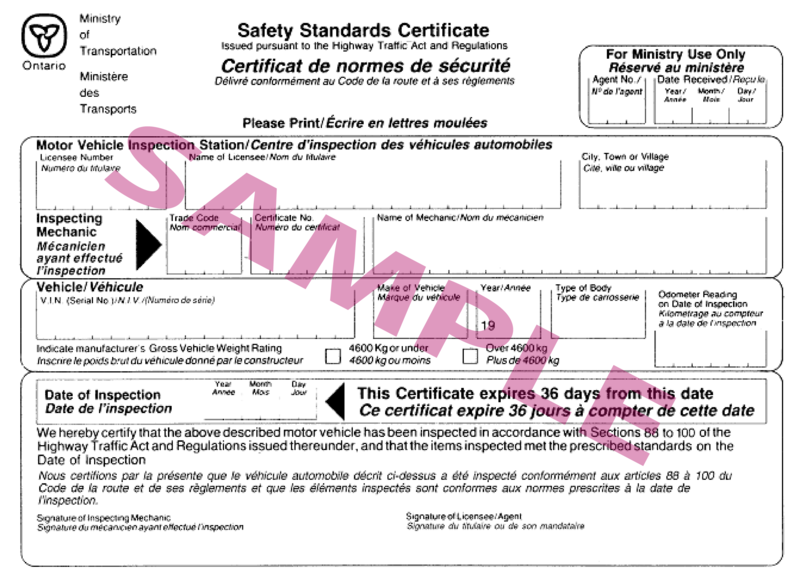 If your vehicle is 5 years or newer, you should submit a valid SSC on an annual basis. 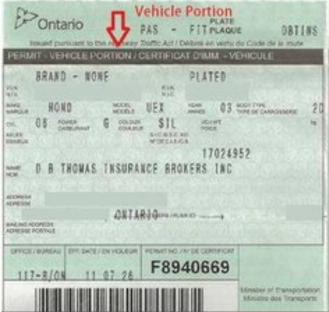 If your vehicle is older than 5 years, you must submit this document on a biannual basis. Your vehicle may not be more than 10 years old. 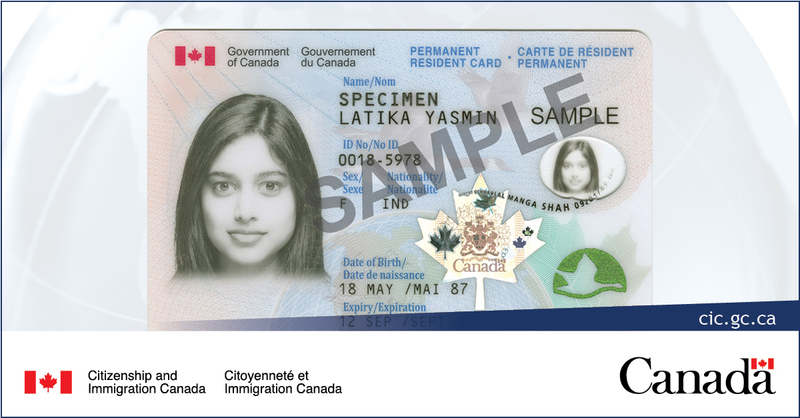 After you’re approved to drive, you’ll be issued a driver identification card via email. Print out this page and keep it in your vehicle at all times. You also must produce this immediately upon request of a Municipal Law Enforcement Officer or police officer. Drivers are required to display two Lyft emblems while in driver mode. Refer to the image above for where to place your Lyft emblems. If you’ve just been approved to drive, you should receive your Lyft emblems shortly. If you didn't get one or need a new one, contact us. In the mean time, you may print a temporary emblem. Drivers on the Lyft platform are required to maintain current documents (license, registration, insurance, and SSC). Always update your documents via the Dashboard when they expire. Moving from Ottawa to a different Lyft region? Find your new region here to see what steps you'll need to take.